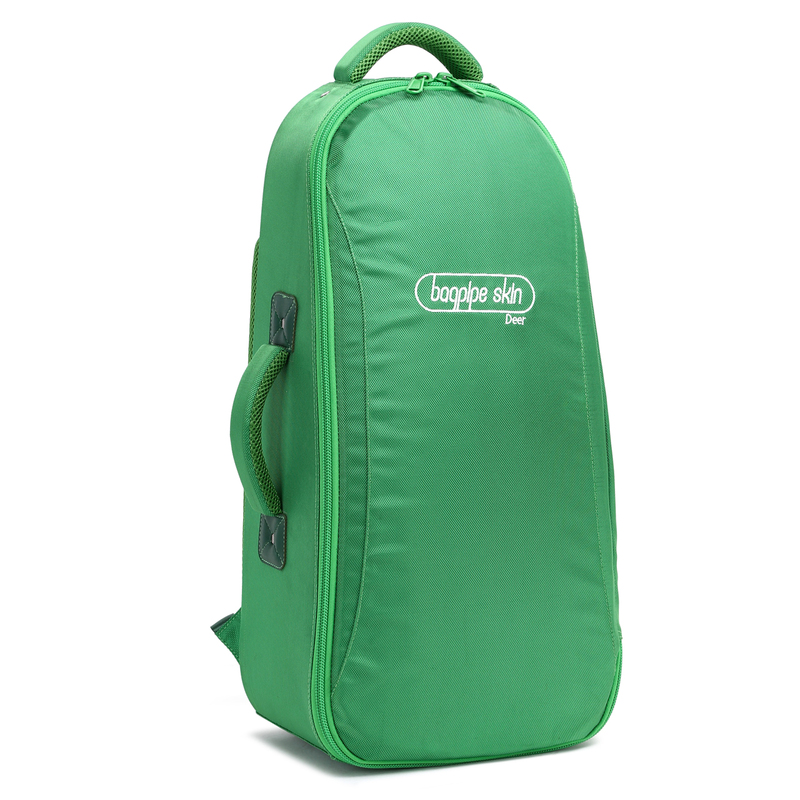 Bagpipe Skin — Deer is a lightweight bag that has enough space to accommodate all your bagpipe with 100 percent protection and a padding foam that makes it protect the bagpipe. Front bag for storage of chanter and sheet music. There is also a convenient pocket for other accessories. 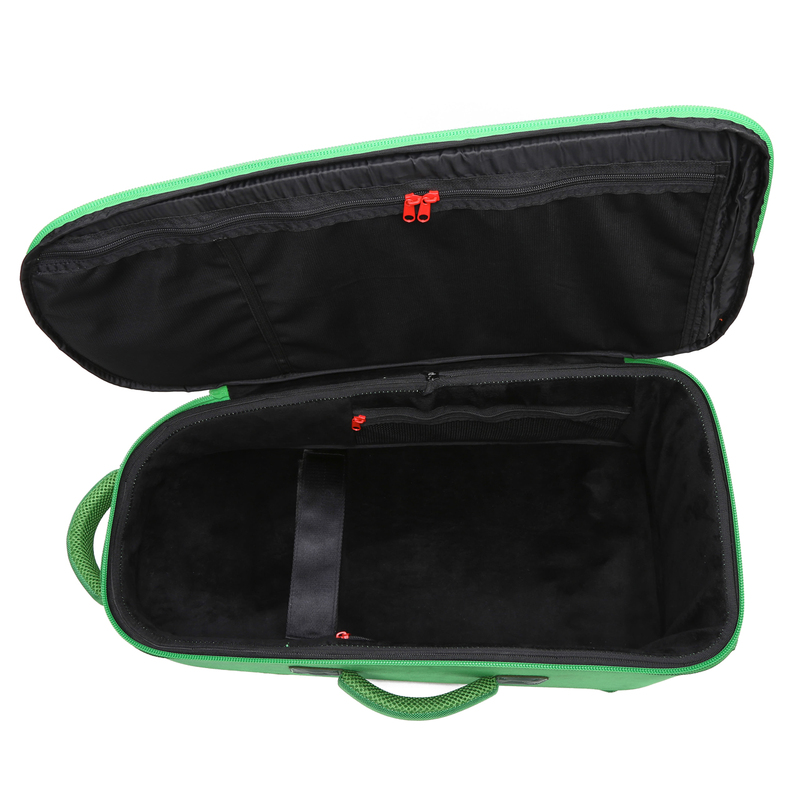 It has a thick quality zip which opens the case and keeps your pipes more secure. 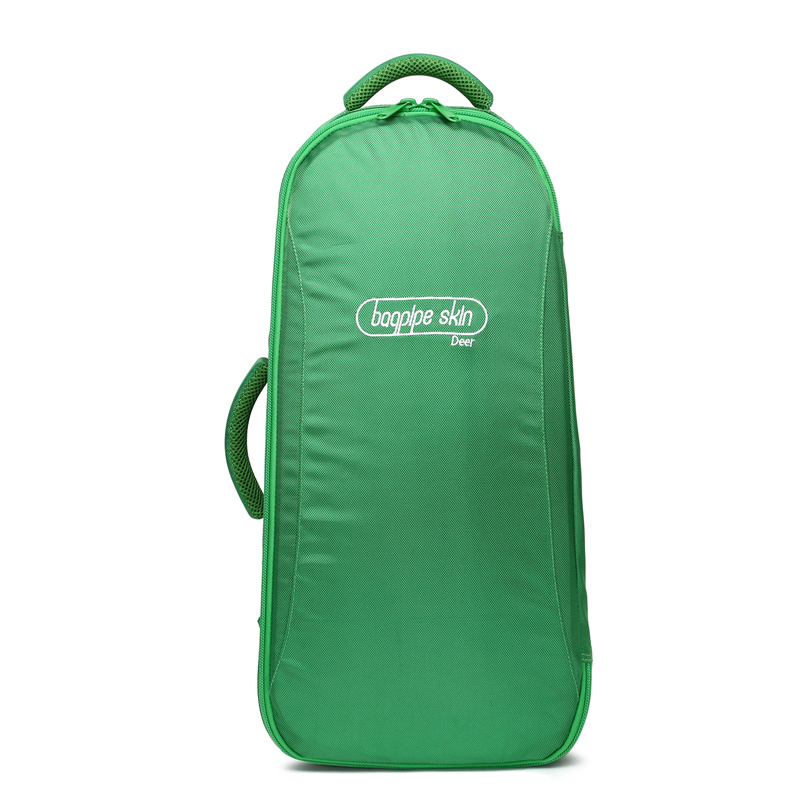  It has high density foam padding which gives 100 percent protection to your instrument. 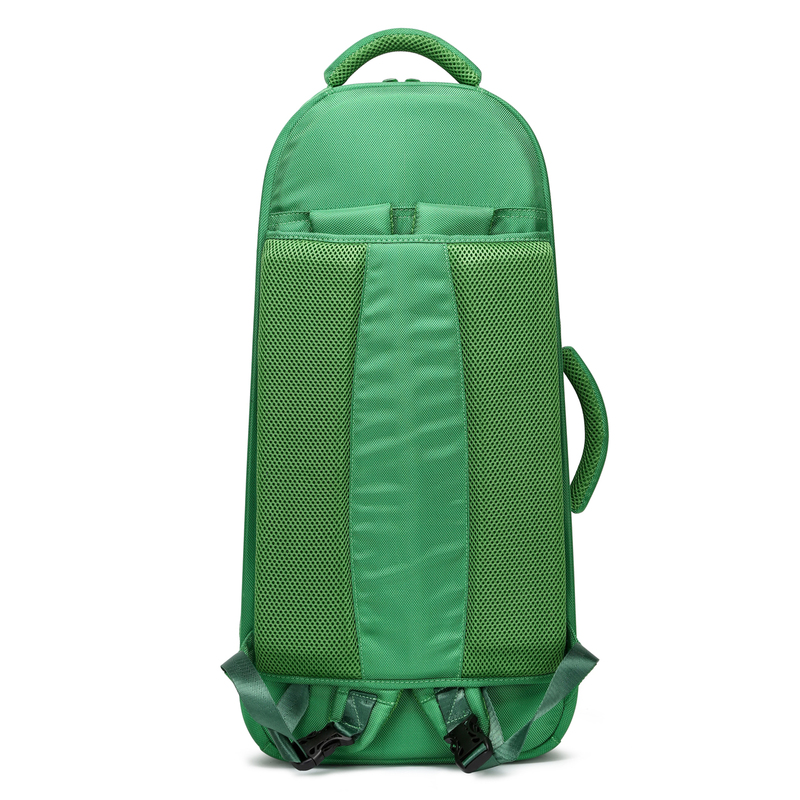 + Backpack strap that provides further flexibility when carrying the bag. 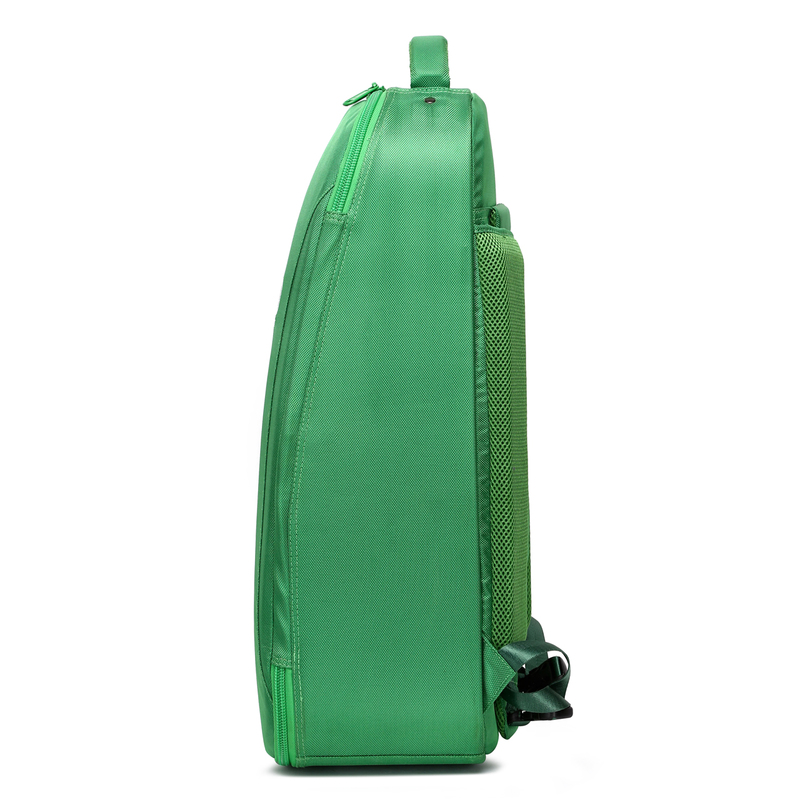 Hard plastic structure to avoid damage during travel.